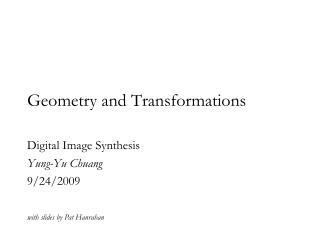 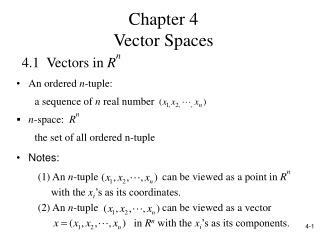 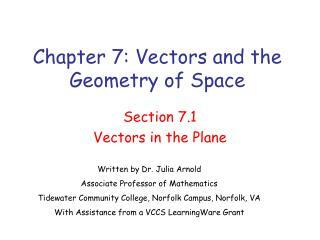 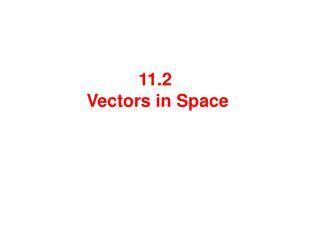 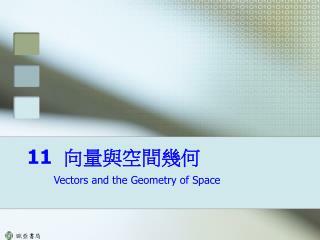 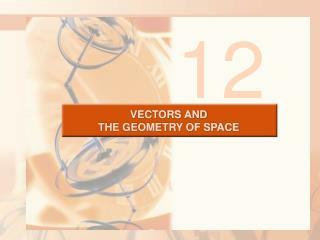 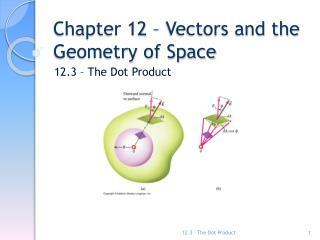 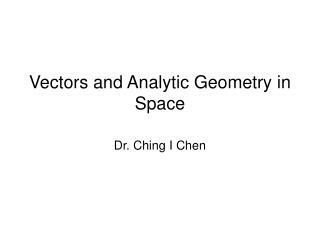 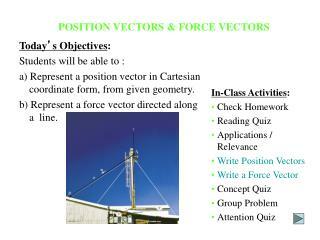 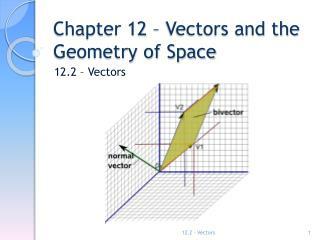 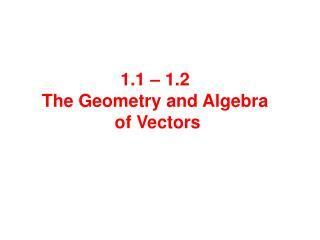 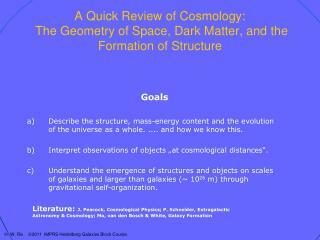 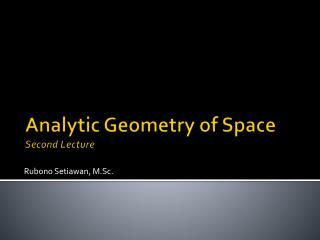 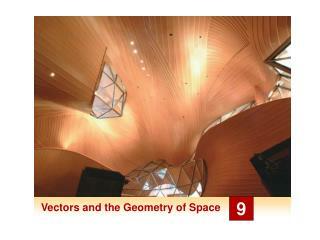 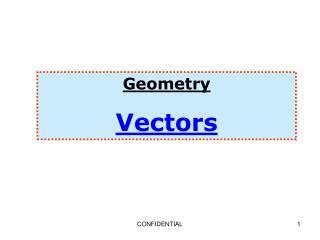 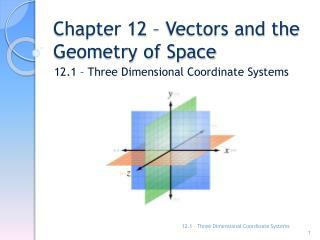 Chapter 12 – Vectors and the Geometry of Space -. 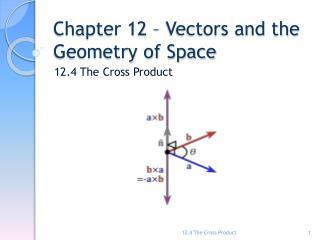 12.4 the cross product. 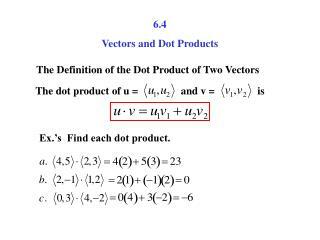 definition – cross product. 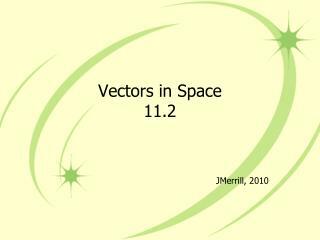 note: the result is a vector. 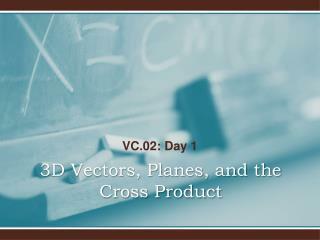 sometimes the cross product is called a vector product . 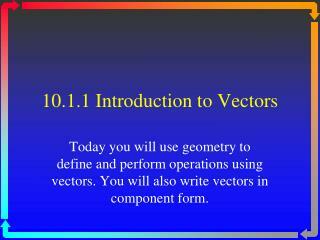 this only works for three dimensional vectors.